Giving those affected the opportunity to meet or communicate with those who have caused them harm. 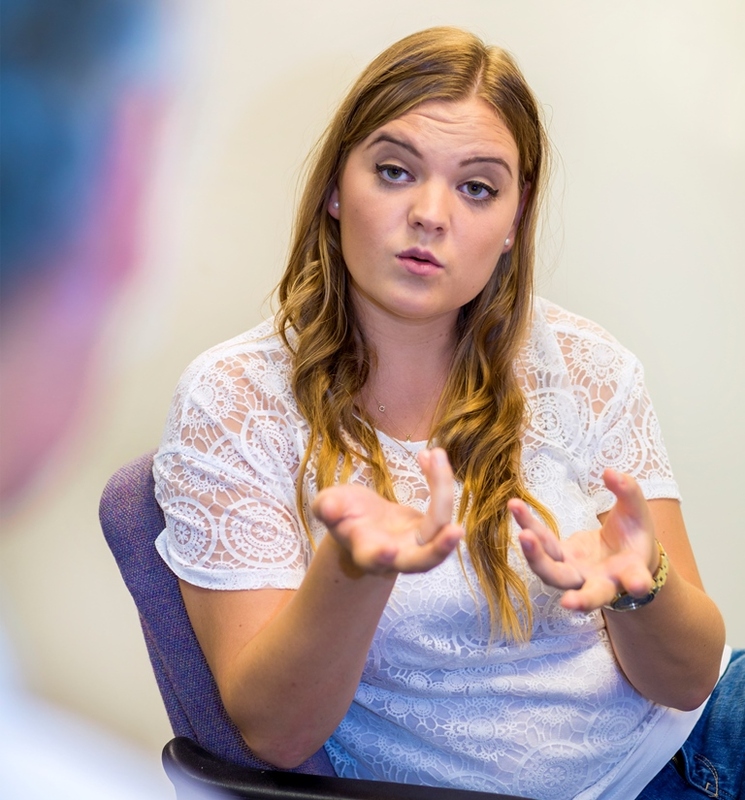 The Essex Restorative and Mediation Service holds offenders to account and helps them take responsibility for the harm they have caused. Both parties discuss next steps and the perpetrators can then make amends. Victims are given the chance to explain the impact the crime or conflict has had on them, ask questions of the perpetrator and seek an apology. It enables offenders to be held to account for what they have done but also take responsibility for the harm they have caused. If a face to face meeting is not appropriate they can do so indirectly via letters or messages. Restorative justice is used for criminal offences or conflicts, such as graffiti or anti-social behaviour. Everyone involved must consent to take part. To enable these interactions to take place the Police & Crime Commissioner for Essex created a Restorative Justice and Mediation service which works in partnership with agencies across Essex who work to support victims of crime, reduce offending and support communities. This service is available across Essex. People interested in the volunteer role can visit the vacancies page on the PCC website here. Currently the hub will not deal with cases involving domestic abuse, sexual offending, schools or youth offenders. The Community Remedy has been introduced as part of the Anti-Social Behaviour, Crime and Policing Act (ASBCPA) 2014. It gives victims of low level crime and anti-social behaviour a direct say in out-of-court punishments of offenders. Under the Community Remedy victims are given a “menu” of options to choose from, including punishment and rehabilitation. As well as giving victims a say in how their crime is dealt with, the measures will ensure justice is delivered more quickly and offenders face immediate consequences for their actions. The ASB Case Review is a brand new initiative designed to ensure that victims of persistent Anti-Social Behaviour (ASB) receive the best possible support to resolve problems. It was introduced by the Anti-Social Behaviour, Crime and Policing Act, 2014 and was launched across all the district and unitary authorities of Essex on October 20, 2014. Victims will be able to use the ASB Case Review in the event that they feel that partner agencies have not taken action in respect of their complaint. Relevant partners include councils, Essex Police, health providers and registered social housing providers, and these agencies will have a duty to undertake a review when the case meets the defined threshold. For detailed information about the Anti-Social behaviour Case Review, read more here.